Jim "The Genius" Phillips crafted this amazing creation for our auction. Unfortunately it wasn't finished in time, so we'll be including it in the next one, in 2015. 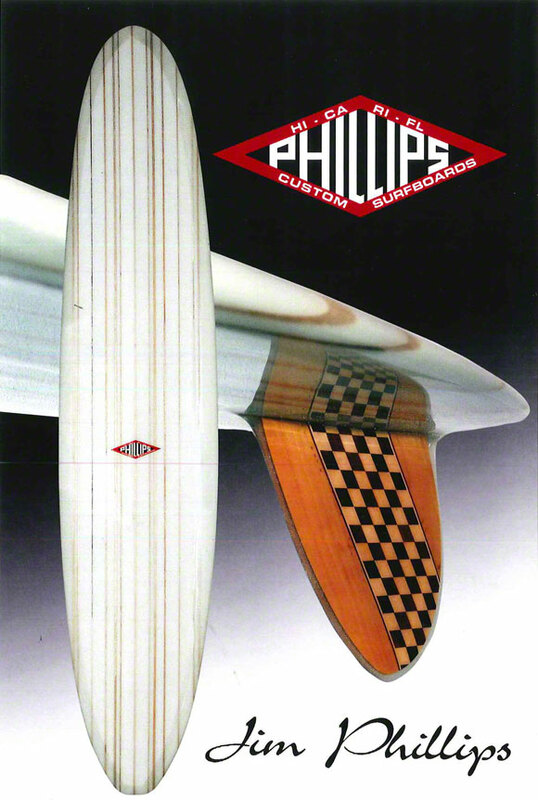 This beauty has 13 balsa stringers and the fin is a work of art! Wall hanger or rider, you put in the winning bid and get to decide.